Step back in time with this quaint 1948 home in High Springs. 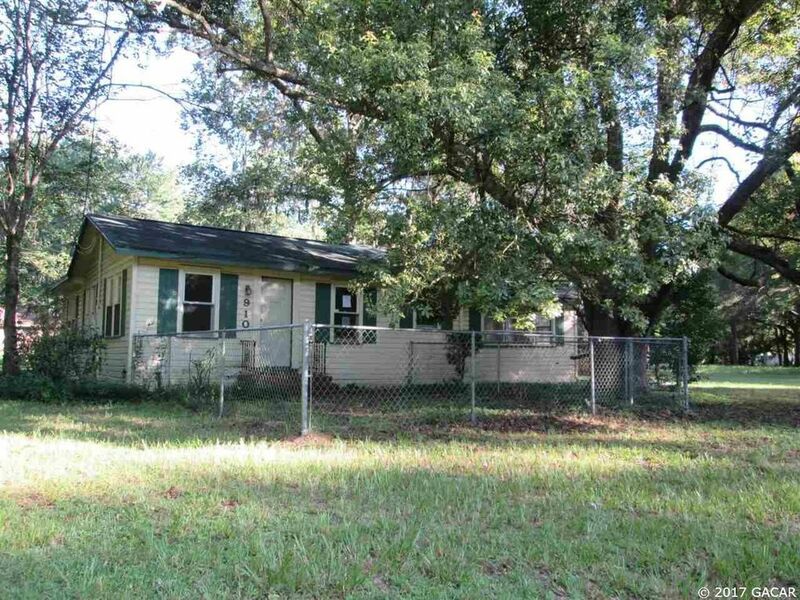 Located across from High Springs Community School is this charming 3 bedroom, 1 bathroom 1228 sq ft home. Needs some TLC to bring back to "adorable". Home has original hard wood flooring in bedrooms & family room & master bedroom has cedar lined closet. Enjoy High Springs life by canoeing or kayaking in our rivers, diving in our springs or shopping in our Antique shops. Come enjoy our great quality of life!